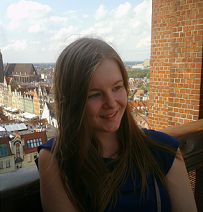 Camilla on the Fly: What I like in Poland? 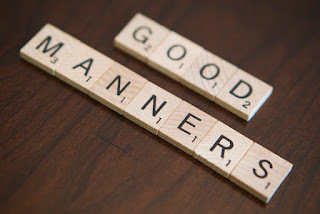 2.Manners! Now I will continue my series about things that I like in Poland. Generally all Polish people have very good manners. Everybody is telling you good morning or good evening. Neighbors, shop staff, everybody you know, strangers if they will ask your help, everybody! And it is not only to say good morning, but the way of speaking is very polite in general: to say thank you many times for example. Polish language is more formal than English or Finnish, they are using Mr and Mrs while talking. I know that also in Finland people are greeting each other, but there is a huge difference for example how people greet the shop staff or their neighbors. If all the seats in tram are taken and an older person comes to the tram, he will have a seat for sure as the younger ones are giving their seats. Seats are not only given for older persons but also for adults with small kids, pregnant women, to people who have some kind of injury and so on..... I know this happens in Finland too, but here it is more visible as it happens almost during every tram ride (specially during traffic hours). 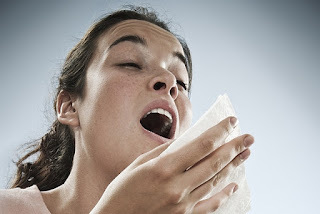 In Poland if somebody sneezes, everybody is saying "bless you". Teacher is saying it to the students during classes, of course your friends are using it and I have even heard it in public place where somebody is just yelling it, it seems to be somehow automatic for everybody. People are also using it in Finland but it is not automatic for almost anybody. Men are holding the doors for women and carrying everything (sometimes it is too much: I don't understand why a guy needs to carry small purse for the woman :D). But if we are talking about shopping bags or bigger bags, men are carrying those. For me this carrying is weird as I feel bad if I'm not carrying almost anything and my boyfriend is carrying everything, it could be more equal. But I think that guys want to do it cause all the other guys are doing it so that they wouldn't look like assholes if they wouldn't do it.